The 2nd Call of Duty major event has concluded, with Luminosity being crowned the champions. But some interesting moments happened during the event, and for Pacman, he’s never seen this one thing in his 10 years of playing. Justin Tucker, who goes by his alias “Pacman” is a Call of Duty esports vet. He’s seen it all, both a player, manager and and CoD Caster. With 10 years of experience in the industry, he can write a book about his experiences. Pacman’s resume consists of playing on more than 15 different teams. From teams like Rise Nation (which he’s a manager of now), eUnited, Team SoloMid, Red Reserve and G2 Esports. Read more: Octane Steals Round from Evil Geniuses. 100 Thieves Get Lucky Win. Justin is one of the longest playing players in the industry, getting himself interested in Call of Duty competitive from playing Call of Duty: 2. 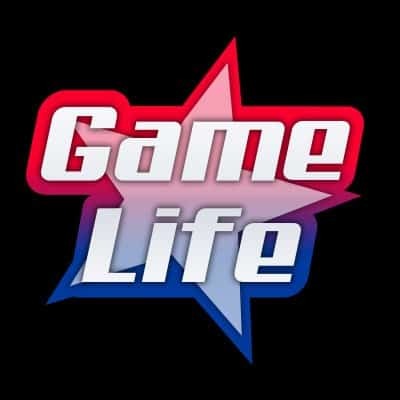 Since he has retired in 2017, Pacman continues to be part of the Call of duty scene, being a CWL analyst, and participating in “Trading Shots”, a MLG exclusive show. 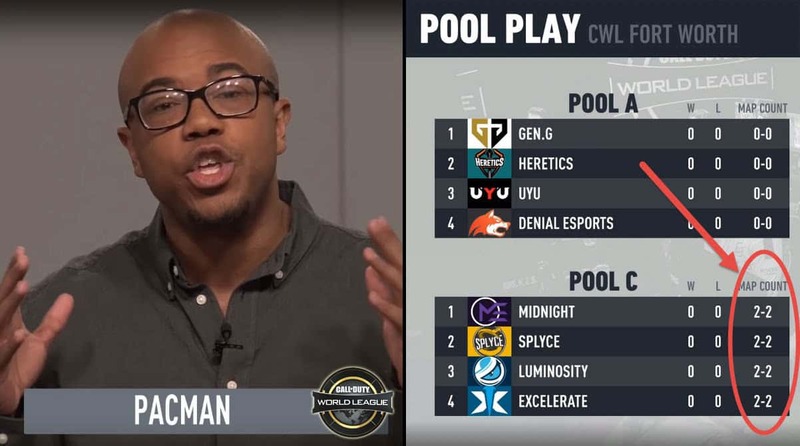 During the first round of games at CWL Fort worth, with exception of the game between 100 Thieves and Evil Geniuses, games were incredibly tight. Actually, all the games had to go to a game 5 to figure out who the winner was going to be. Just as viewers thought some games were over, they would see incredible comebacks which seemed to be a first for Pacman. “10 years deep. Never seen that”. Indeed, it was some fierce competition from all the teams at the start, and seeing how close the games actually were, we could have seen a different layout through the tournament. But it’s quite interesting to note that Pacman has never seen that many game 5’s before, and seeing how almost all teams were 2-2 which meant that fans were going to be in for a treat watching CWL Fort Worth through the weekend. What this also means for fans who watch the Pro League is that they will see the fierce competition go back to league play as teams will most likely remain the same.